This month, in the brutality of Alabama summer heat, I am going to start training for a marathon, and it’s all Artney Walker’s fault. 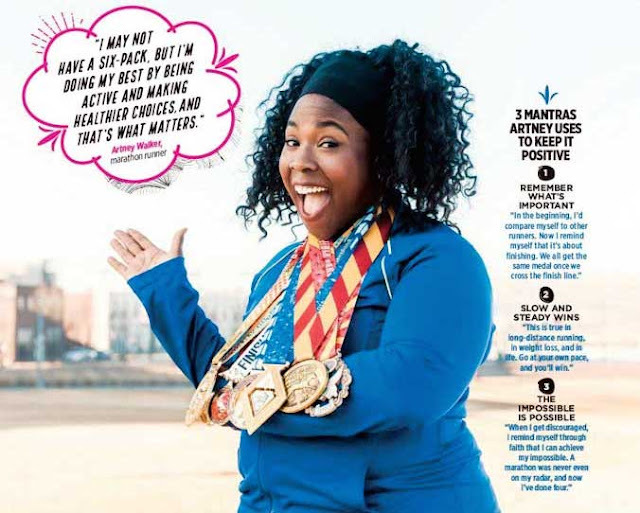 Walker is a Birmingham-based fitness blogger and last year, she ran four marathons. Read my entire article on Artney in the here or in the June issue of B-Metro magazine.